Velvet Sea collaborated with Urge to give you this clip. Our friends OXBLVD gave us this epic track to use too. 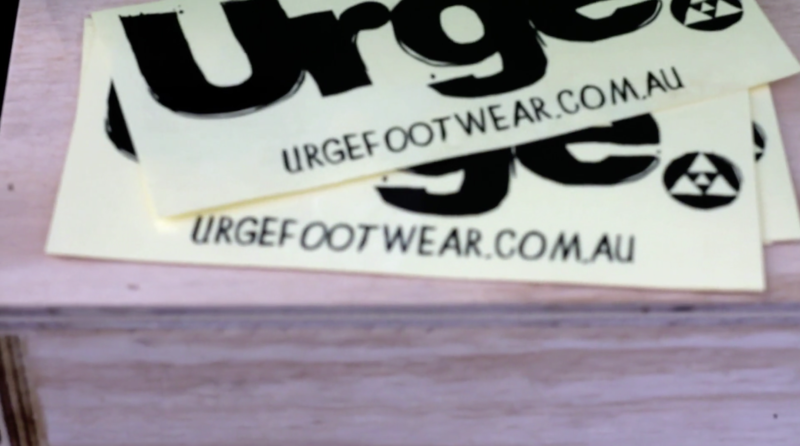 SNOWY | URGE X VS from Velvet Sea on Vimeo.